KTD Computers technicians provide extensive knowledge for setup and maintenance on your business or home networks in the Effingham area. 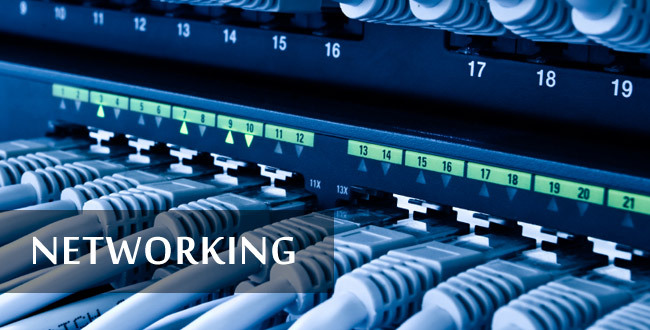 We have the knowledge and skills to handle wired or wireless networks of any size whether you have a home network, small business or larger businesses and require remote access from your other locations. If you need network services, call KTD Computers today at 217-347-7736 or request an online quote HERE.